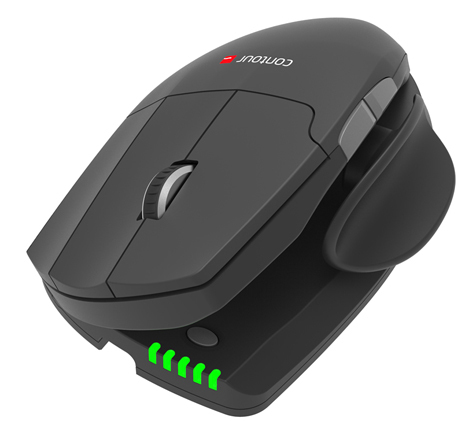 Vertical mouse designed with a unique articulated hinge. Unimouse allows you to switch postures, to engage different muscles and tendons. By varying your position to make it more comfortable at work. 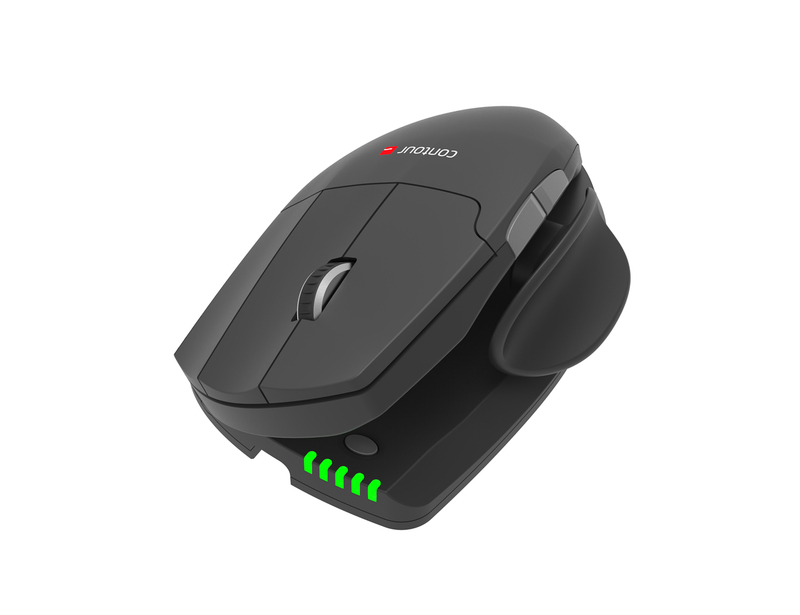 Unimouse is an adjustable ‘vertical’ mouse designed with a unique articulated hinge. 35 degree slope to a more upright 70 degrees. Reduces the risk of aches and pains while you work.